It’s not the ’60s any more, the era when heroes were heroes and the bad guys were all insultingly, obviously evil. 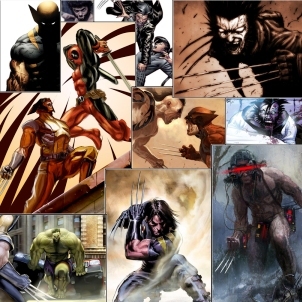 Anti-heroes have come and gone, characters have switched sides and no longer do comic books set the behavior standards for children across the world. These ten might be superheroes, out there risking their lives for the greater good…but they’re also here to prove that justice isn’t soft. In fact, they can sometimes be jerks about it. Like every DC character, Helena Bertinelli has cycled through a few origins over the years, but her early life as the daughter of a mob boss-turned-superhero has more or less stuck. She quickly established herself in the 90s as one of the most 90s-ish vigilantes around, often killing for the sake of it and snapping far more bones (often necks) than your average superhero. Her antics often caught the ire of Batman, a costumed hero known for his willingness to only cause life-threatening injuries instead of outright murder, provided he isn’t portrayed by Ben Affleck. 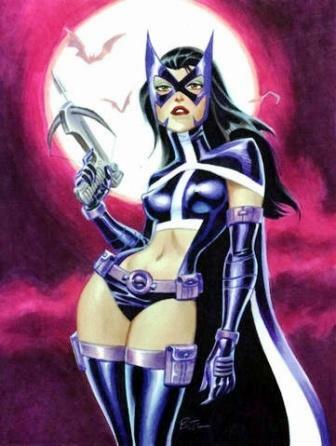 Despite a strong moral stance and her absolute commitment to seeing justice done, Huntress has consistently refused to listen to authority since her debut, and is generally just a cold-blooded cynic at the best of times. Despite forming several friendships and her membership in the Birds of Prey, Huntress has retained her killing instinct and willingness to cross any boundary she thinks is necessary.